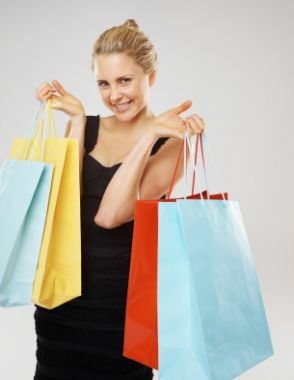 Personal shopping allows you to take your shopping by saving your time and money in mistaken purchases. Using by persolized color palette determined by the color analysis and according to her body shape and style, suitable clothes are organized. After analysis her wardrobe, a shopping list is prepared. Personal Shopper go for shopping with the customer. If the customer doesn't have time for shopping, this service may be given in her office or home.